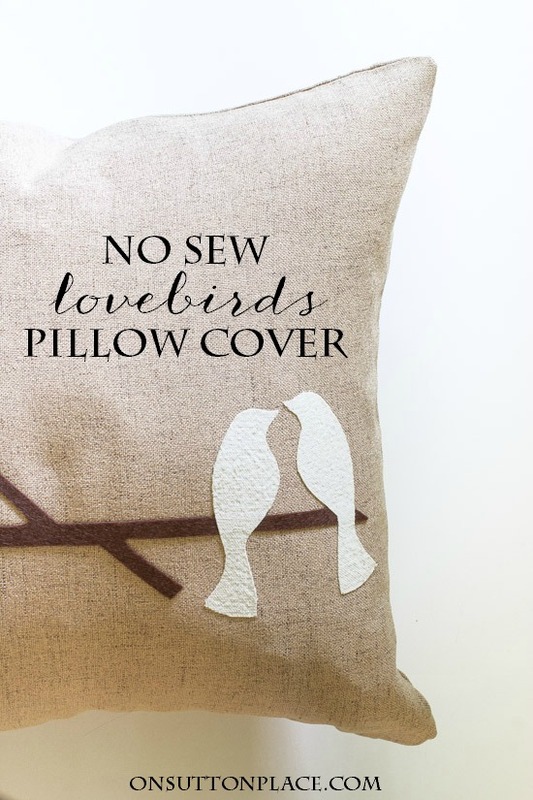 No Sew Lovebirds Pillow Cover…there are so many ways to describe this little craft. 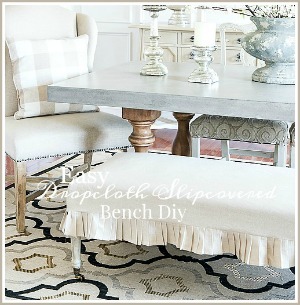 It’s easy, quick, inexpensive, fun and perhaps the best thing of all is that it’s no sew! I have been looking for a while now for an affordable pillow cover that was available in several colors. I finally found one and I will share more about that later. I wish you could see this pillow cover in person…it’s really very cute. From start to finish, and that includes ironing the pillow cover, this took less than 30 minutes. I cut out the branch free-hand. You can make it as thick or as long as you want. This pillow cover is 18 x 18 so I thought one set of lovebirds was perfect. If you have a bigger pillow cover, or an oblong one, two sets of lovebirds on a bigger branch would work. For the birds, I used a scrap of drop cloth left over from another project. Craft felt or even wool felt would work well too. or to eBay where I am a content creator. Click HERE for my complete disclosure statement. Iron the pillow cover. Set aside. Back the brown felt and bird fabric with Wonder Under. Let cool. 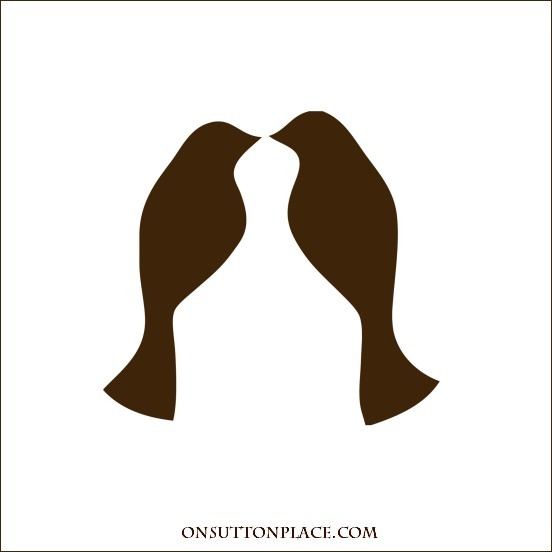 Print the template (cardstock works best) and then cut out the lovebirds. 4. Cut out the branch from the brown felt. No template required. 5. 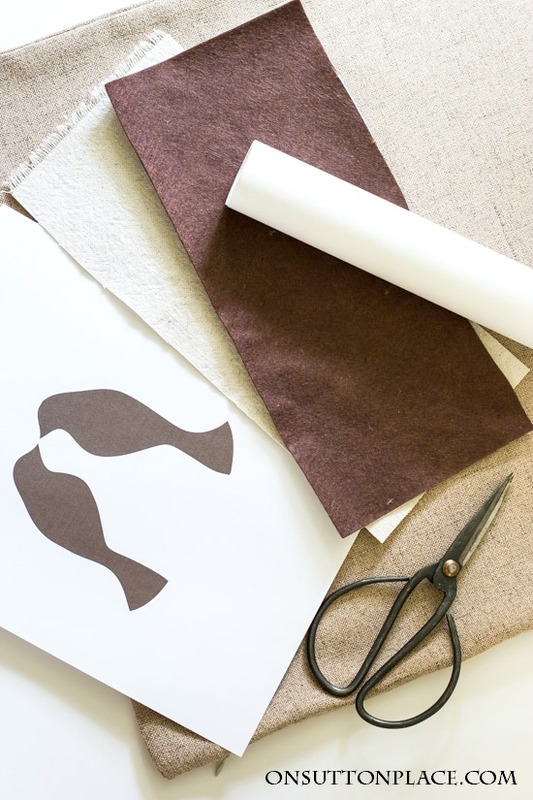 Trace the lovebirds on the paper backing side of your bird fabric. Cut out. 6. Peel the Wonder Under backing off the branch and birds. 7. 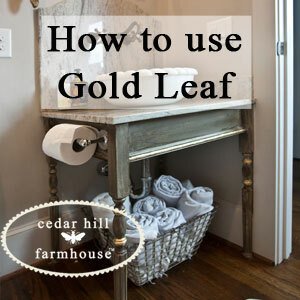 On an ironing board, lay the pillow cover and place the branch/birds. 8. Carefully press until they are firmly attached. Now about the pillow cover. Like I said, I have been trying to find a pillow cover, for under $10, that comes in a variety of colors to use for craft projects and seasonal decor. I have looked so many places and believe it or not, I finally found one on Amazon. It was sort of an accident…it showed up in a suggested product list when I was looking for something else. It’s well made and has an invisible zipper closure. No…it’s not linen, not at that price, but it looks like it. This color is Taupe…next I want to try Cream or Light Flax. One of the secrets to making any pillow cover look amazing is a down insert. (I know I’ve said this before but it is worth repeating.) If you don’t have any, I encourage you to make the investment. They literally make a pillow cover come to life. I have collected down pillow inserts in various sizes and now I only need to purchase pillow covers. I haven’t done a craft project for a while, and this no sew lovebirds pillow cover sort of got my creative juices flowing. Believe it or not, I am thinking ahead to fall. Don’t worry…I won’t be posting anything fallish now…but I am gathering ideas with the hope that we can welcome the next season with open arms. For now, let’s enjoy these long summer days. It’s time, once again, to get together with my farmhouse friends. Please take a minute and visit their projects! I loved your favorite things entry today! 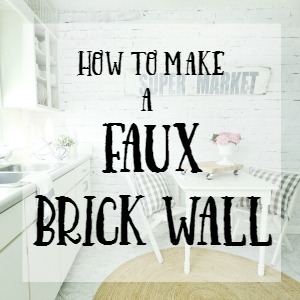 I’m so overwhelmed when it comes to menu planning that it was a relief to have someone simplify it for me. Thank you, thank you! Also, we feel the same way about clothes. I wear mostly Talbot’s ( always sale items) in petite medium, size 12 pants! Very cute!! I’ve bookmarked the pillow covers – what great prices! Oh this sweet, sweet now-sew project is perfect for me and I love using wonder under! Thank you for sharing this with us at TOHOT, I am sharing it now. This is adorable, Ann! Everything you make comes out with the prettiest quality details. Pinning and sharing on Facebook. Thank you so much for joining Thoughts of Home on Thursday. We love having you. I love ready made pillow covers. 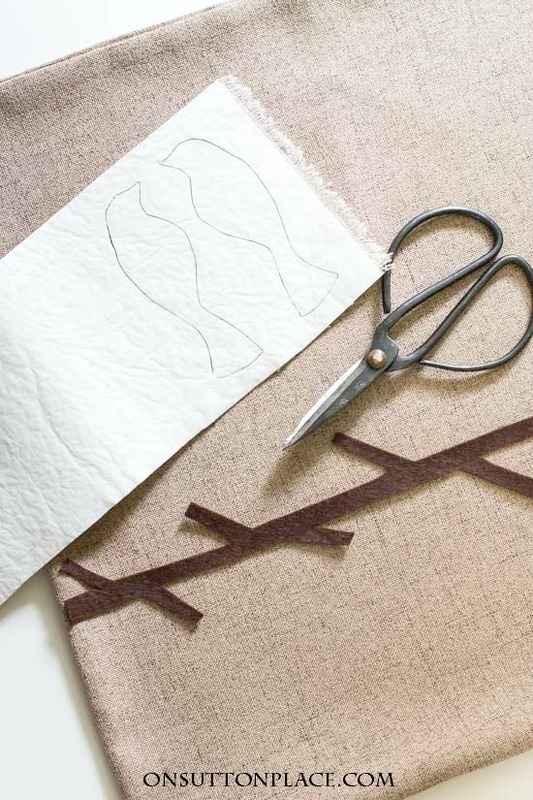 There are times you don’t feel like sewing and want a little something to change things out. The pillow you created is just that, it is so cute and adds a nice summery touch. Love no sew projects! Thanks for the tutorial. Will have to think of some fun craft, no sew project of my own! Visiting from Welcome Home Wednesday. 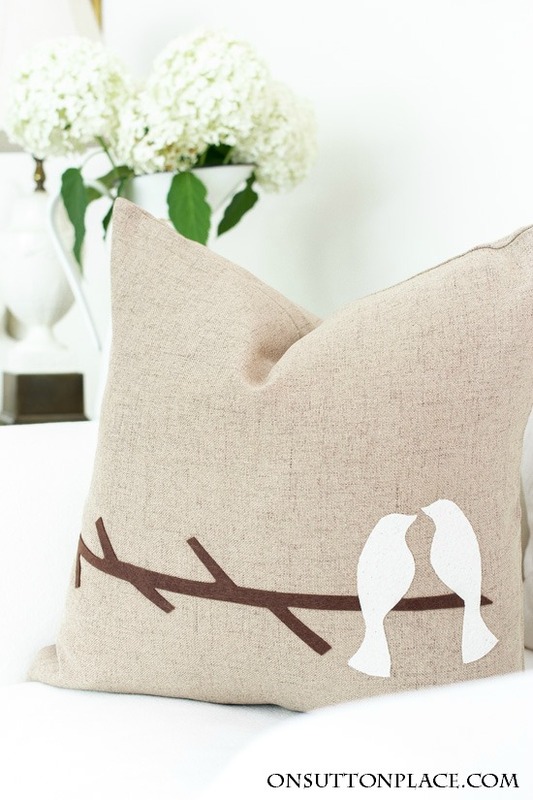 The “love birds” pillow is gorgeous! Love it!! I’ll have to do my own. Thanks for sharing!! Love the bird pillow going to make one in the morning!!!!! Thanks so much for information on pillow covers,what a great selection of colors.I have a few gifts to make for a couple friends who would love this pillow. This project is lovely in it’s simplicity. Thanks! Very sweet – thank you for sharing. I love this! I don’t know how to sew, but I think I could make this! This is a beautiful pillow, I didn’t know about the wonder under, that will be perfect for many so projects. So cute! I’m drawn to anything with birds. I like that you provide links to where items can be purchased such as the down inserts. Wouldn’t actually mind another simple sew project soon as well! Ann, what a darling pillow! And a great project! LOVE the sweet design… but I love all your designs!